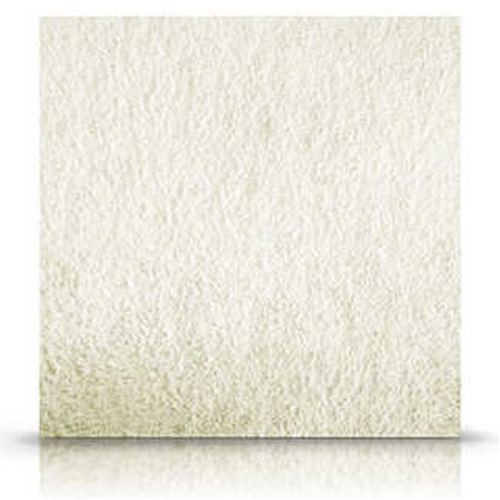 Nu-Derm Alginate Wound Dressing from HealthyKin.com is a sterile, non-woven pad consisting of high G (guluronic acid) alginate and carboxymethylcellulose (CMC) fibers. Nu-Derm Alginate Dressing is designed to be fast gelling and to allow intact removal. Nu-Derm Alginate Dressing is indicated for the management of moderate to heavily exuding chronic wounds and to control minor bleeding in superficial acute wounds. Great product at a very good price. Will be a customer for life. THESE PADS WORK GREAT IN ABSORBING LIQUID FROM MY PRESSURE SORES.